Finally back at home from Oracle OpenWorld 2012, and while I like the Blue Angels and all, I would much rather have my flight leave on time. For those who were able to experience this for the first time, I hope that it was everything your dreamed its was. For the repeat offenders, well …. I hope it was everything you dreamed it would be as well. My original plan was to cover each day, but I think the time zone would catch up with me in the evening, so instead, I am gonna give a synopsis of what I found to be key each day. At the end, I will link over to some posting of some colleagues. It’s in the Cloud. The overarching theme of this year’s conference was “Cloud.” Uncle Larry has been busy over the last year. With the release of 12c, ‘C’ is for Cloud, on the horizon, Oracle introduced us to IaaS (Infrastructure as a Service) and PaaS (Platform as a Service). These two, along with Saas (Software as a Service), round out service offerings that put Oracle in a position to provide an end-to-end solutions covering Infrastructure, Platform, and Applications. All this running on what I call Exasystems. Had enough yet? No! Great! So what am I calling Exasystems. This is the hardware infrastructure that all that Cloud stuff runs on. 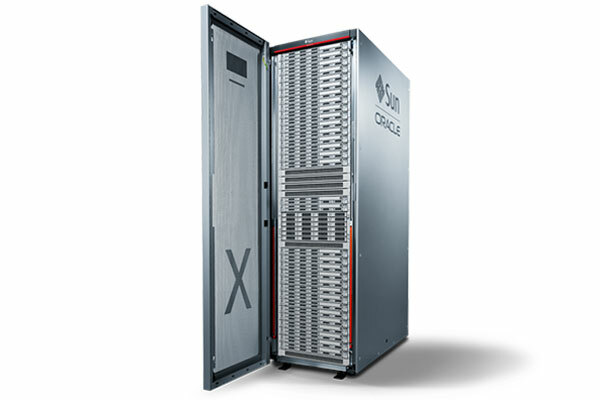 These Engineered Systems such as Exadata and Exalytics. But why is this important? 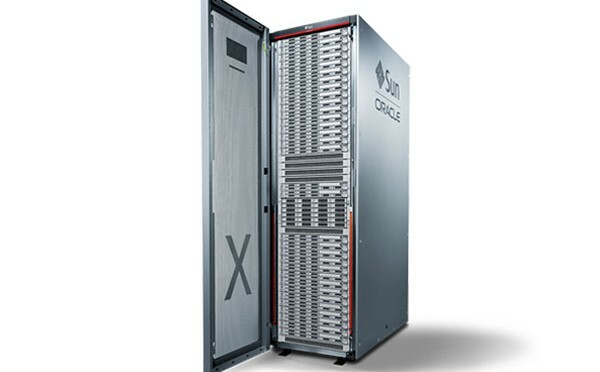 Simple, Oracle has put together a suite of products and services that allow you to mix and match their offerings of Public Cloud and Private Cloud as well as your on premise environment. Okay Danny, you mentioned the 12c database. What’s that all about? There’s just so much. My favorite feature has to be the pluggable databases. In a nutshell this means that multiple databases can run under one instance of the container. In effect creating a 2 entity environment. One part, the container will house the metadata, and the other part will be the users’ databases. Instead of operating multitenancy through the use of schemas on a single database (not really good for a number of reasons). There will be true encapsulation of an entire database. Enjoy this article and this article for more information, and for great summary of the some of the other “Favourite Oracle 12c database features of OpenWorld Bloggers“, check this posting. Finally, it was good to connect with @DBAKevlar, @oraclenerd, @thatjeffsmith, @kentgraziano, @odtug, @oracleotn, @martindsouza, @monty_odtug, @mike_odtug, etc ….